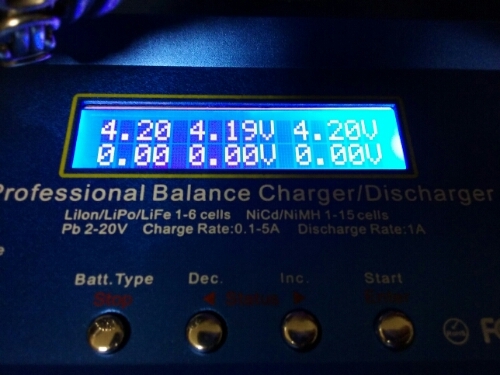 I bought an iMax B6AC battery charger and it turns out to be a “clone” – a fake! 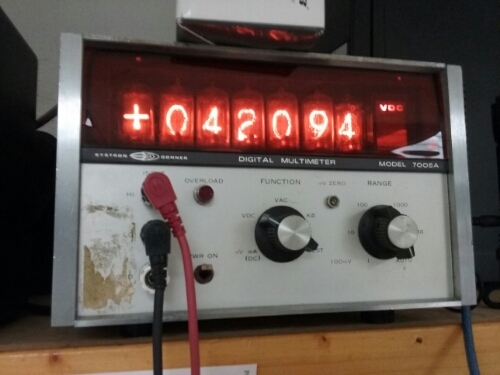 I’ve read that the fakes tended to have massive calibration problems, leading to defective cell balancing, but…. I got lucky. They all match to within .004 volt.